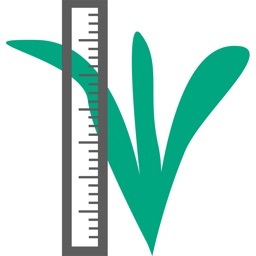 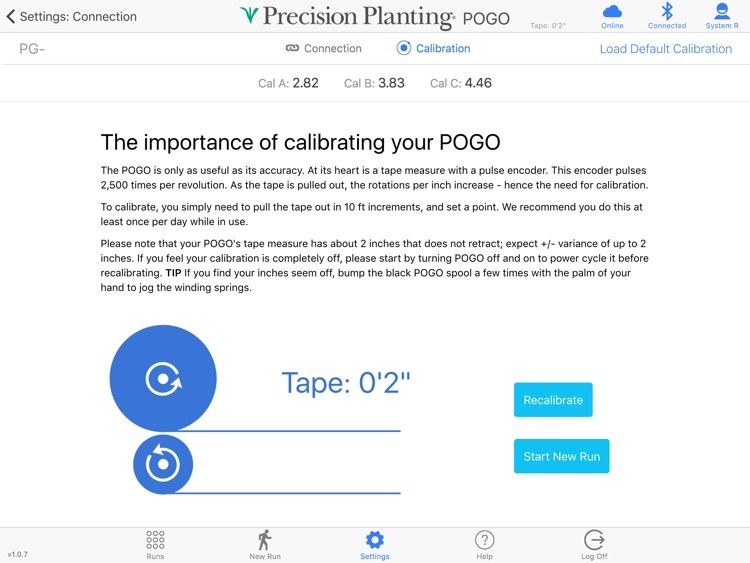 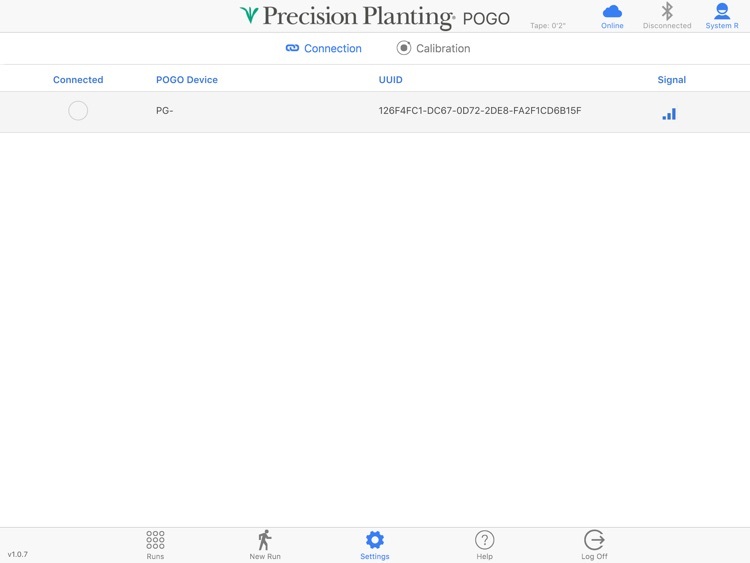 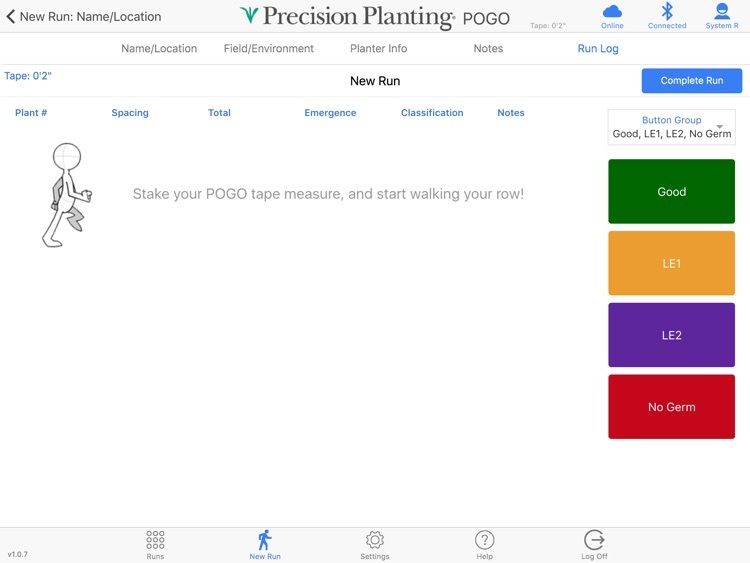 The POGO app was developed to be used with Precision Planting's PogoStick tool, for effectively measuring spacing, singulation, and emergence data. 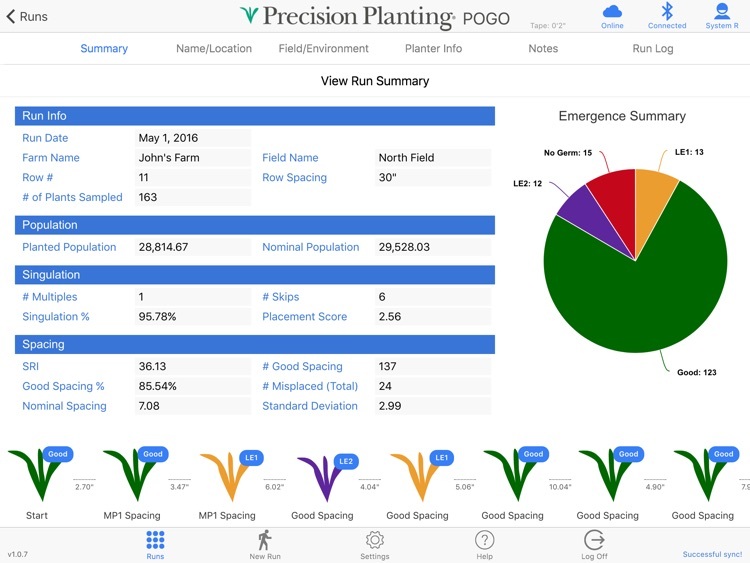 Now some of the same data that Precision Planting's 20/20 monitor collects during planting, can be extended to post-planting as well. 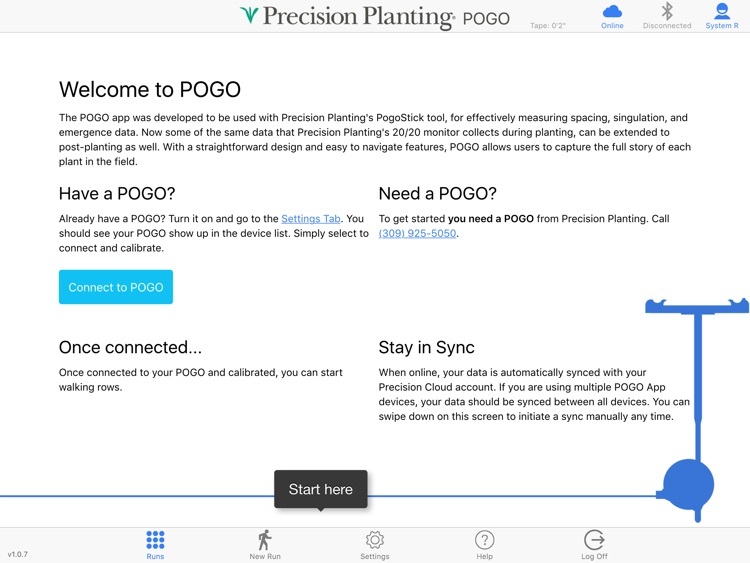 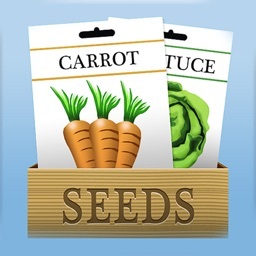 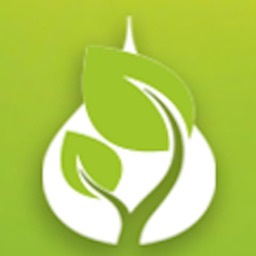 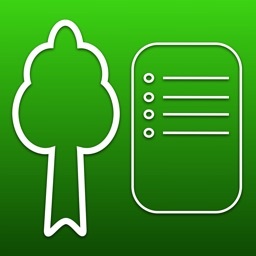 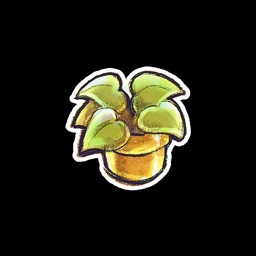 With a straight-forward design and easy to navigate features, POGO allows users to capture the full story of each plant in the field.